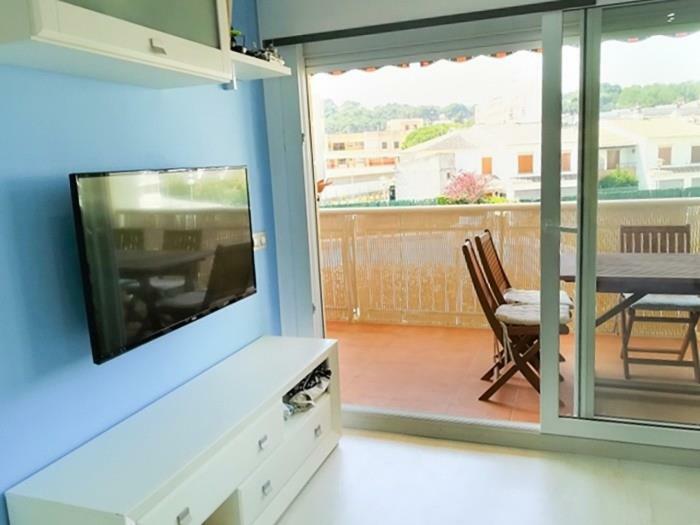 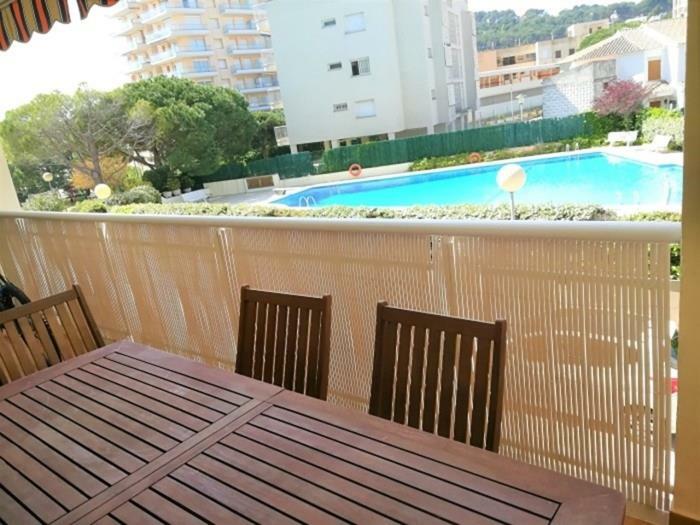 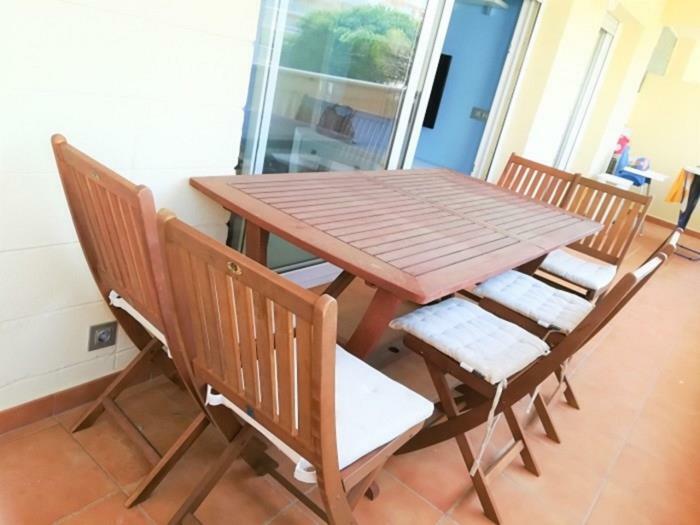 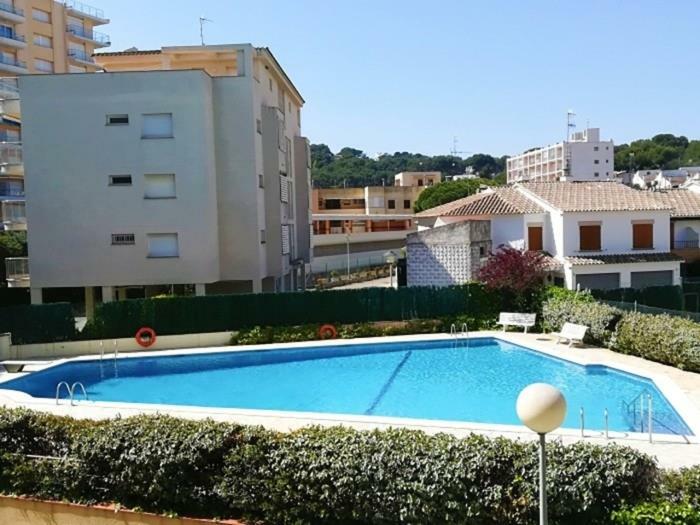 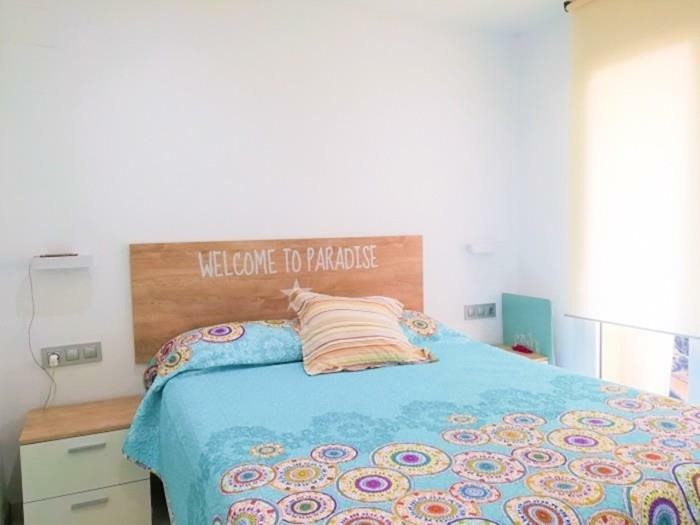 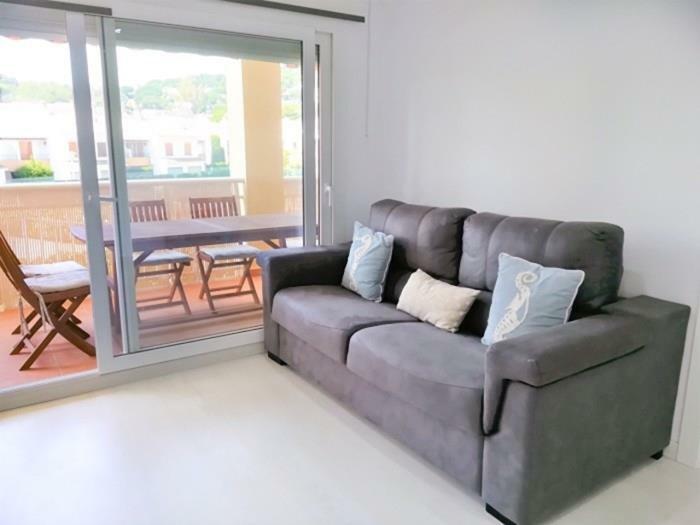 Fantastic tourist rental apartment located in the Montseny Canigó building, on the seafront of the Torrevalentina walk (St. Antoni de Calonge) with a large terrace and views of the pool. 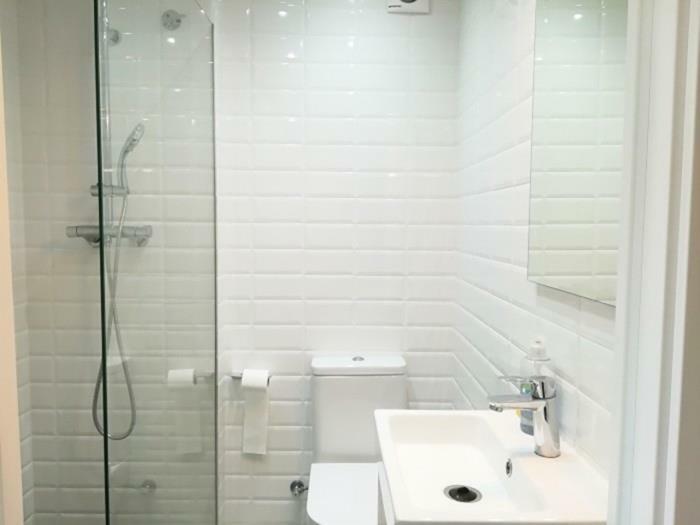 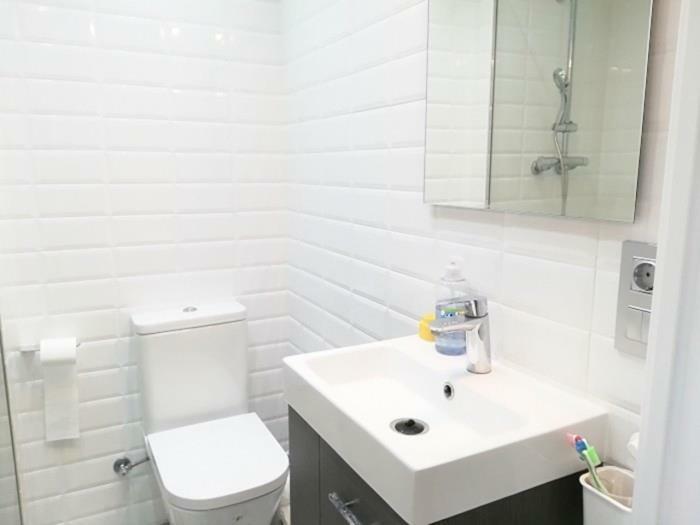 Two bedroom apartment and a bathroom. 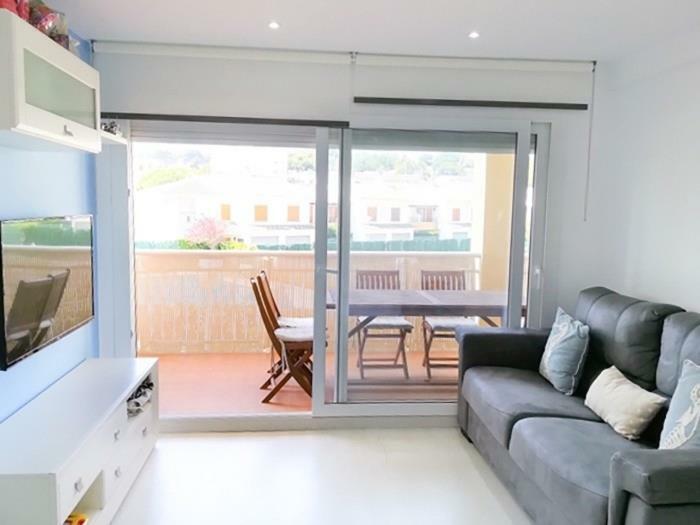 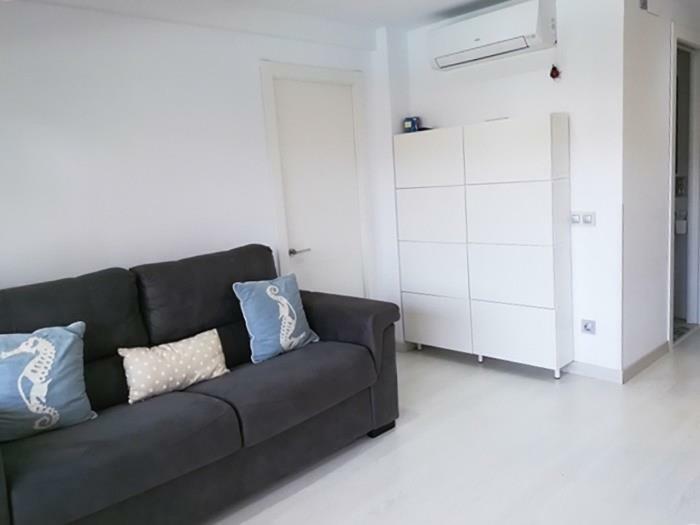 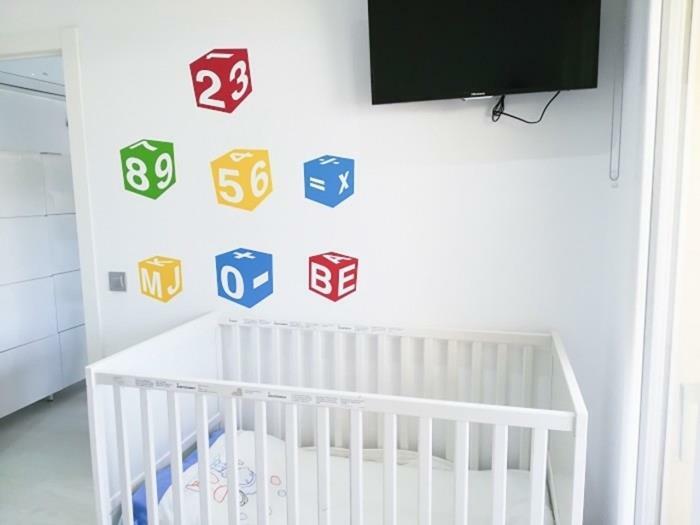 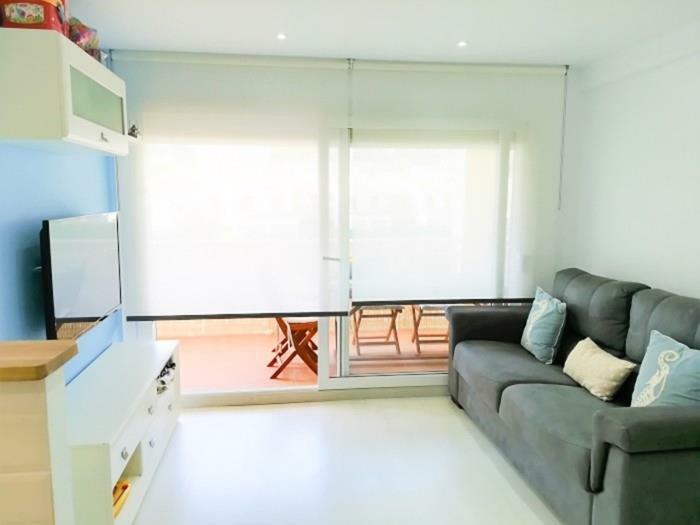 Fully refurbished and tastefully decorated with a large terrace. 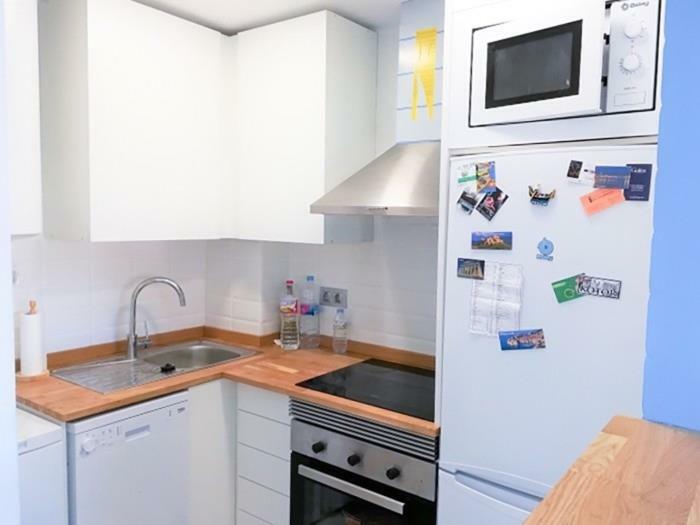 The price includes a parking space in the same building. 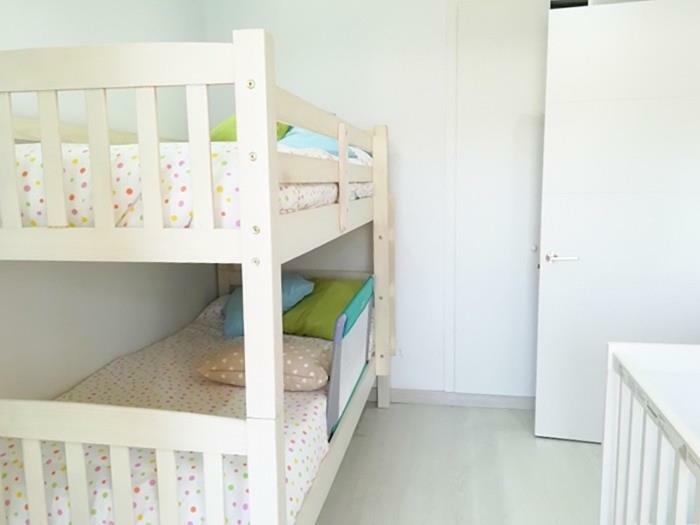 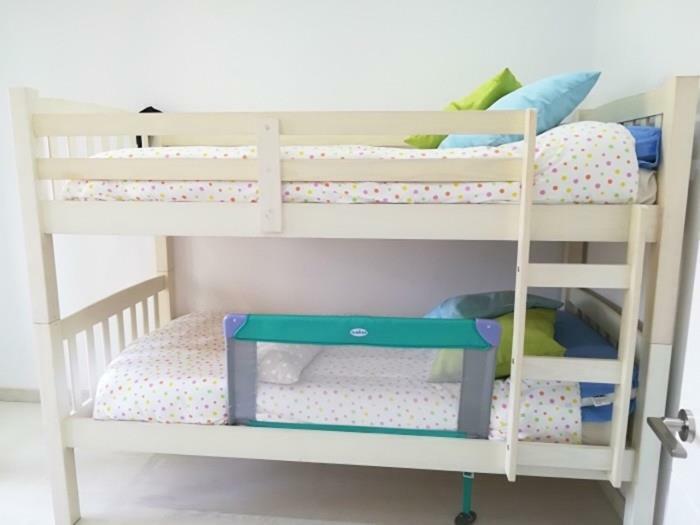 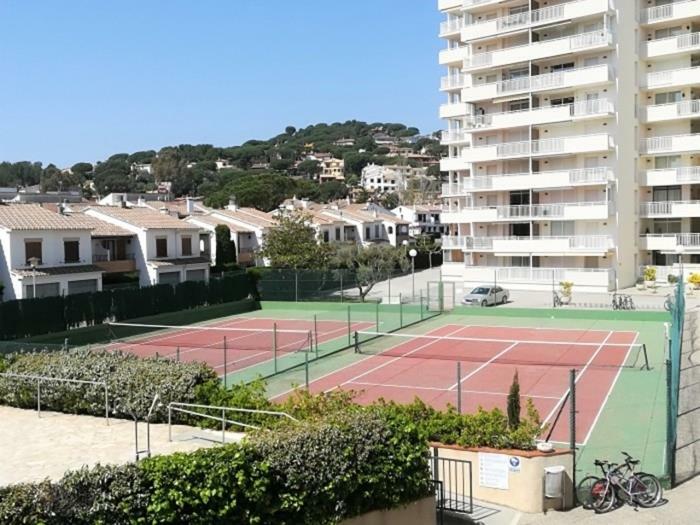 The facilities offered by the complex make it the ideal place to enjoy a perfect family vacation, children's areas, gardens, 2 tennis courts, and with direct and private access to the beach by the neighbors. 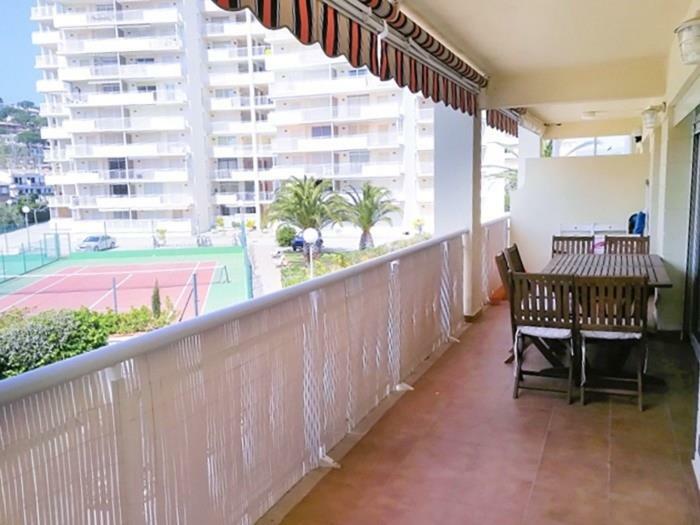 Has wifi throughout the complex. 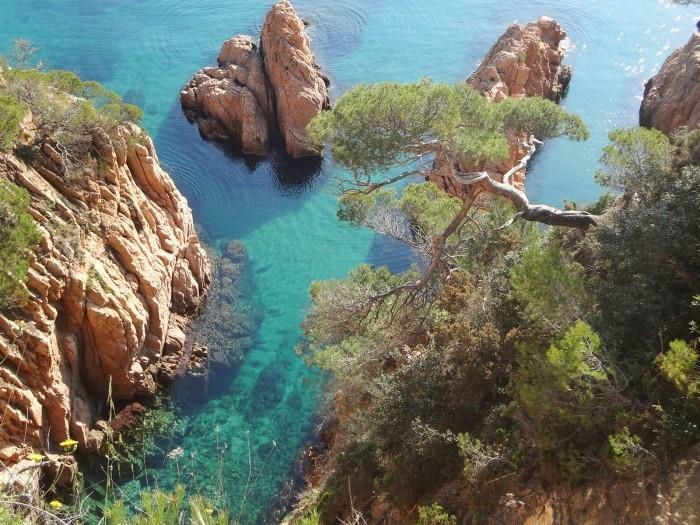 The variety of the landscape of the municipality of Calonge-Sant Antoni de Calonge will allow you to do varied activities from discovering the beauty of its beaches, practicing a variety of nautical sports, or doing beautiful walks or cycling by discovering the town Medieval of Calonge, with its beautiful farmhouses and its vineyards and wineries. 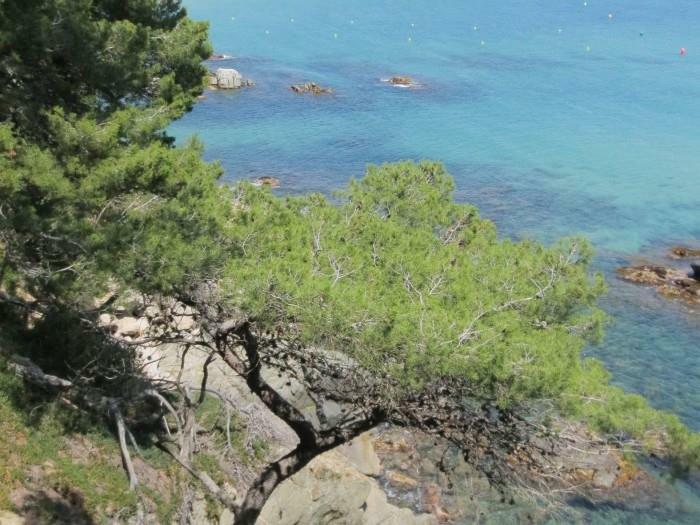 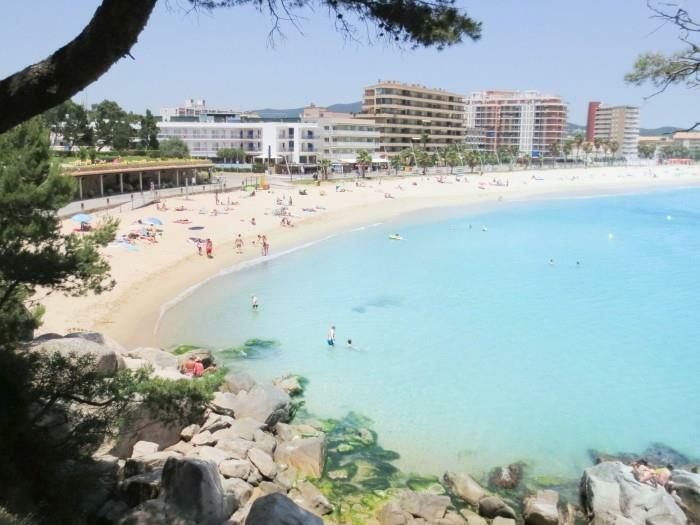 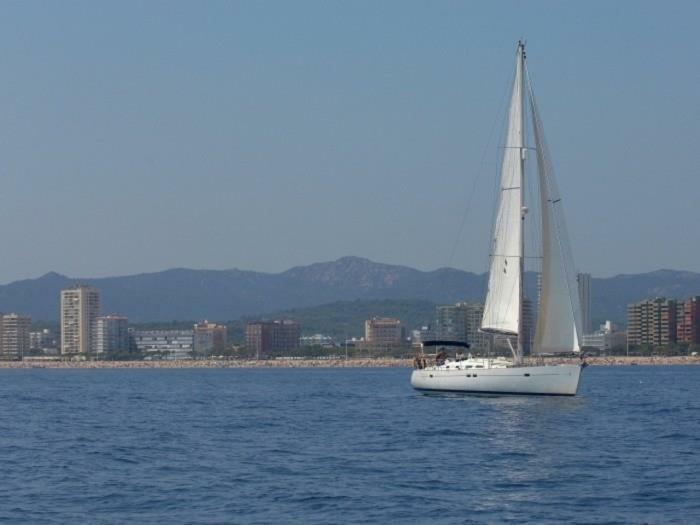 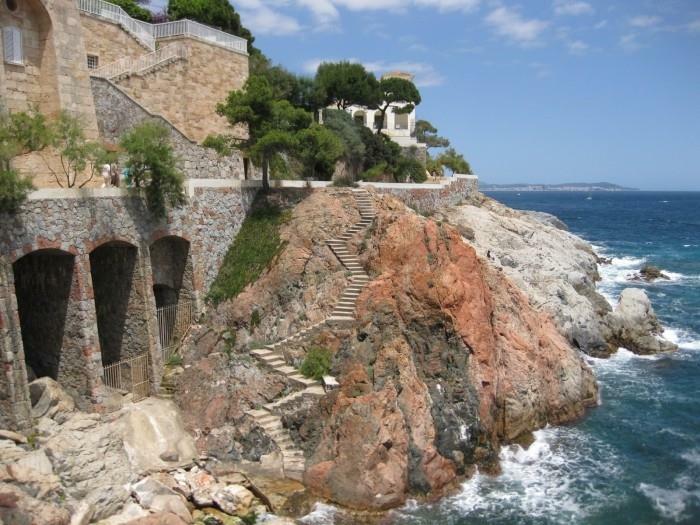 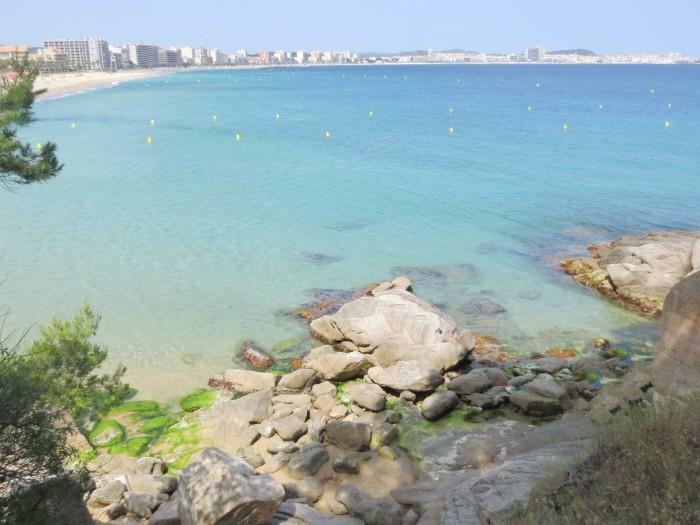 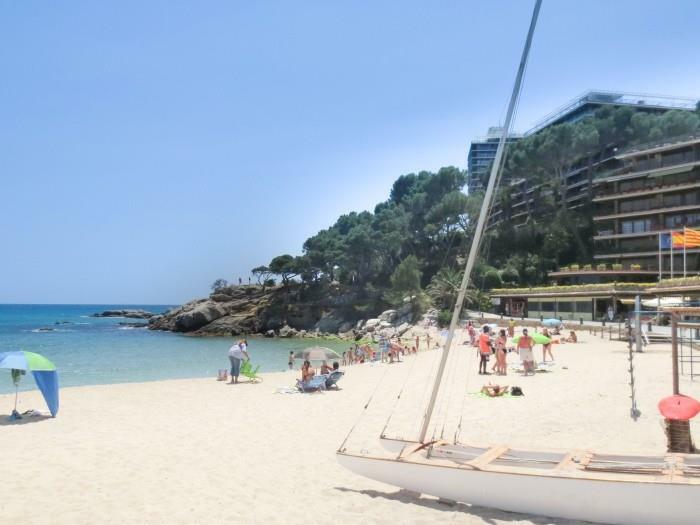 They will also be able to discover the round road to Platja d'Aro just a few meters away, which will take you through the wonderful coves, the essence of the Costa Brava.